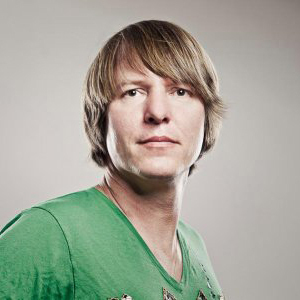 These days Rainer Weichhold plays two resident clubs and is touring all over Europe with his brilliant mixture of elektro, minimal and classics. And be aware, his sets are rocking and making every dancefloor explode. 17 years of experience can’.